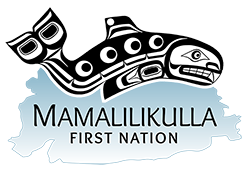 The BC Aboriginal Child Care Society (BCACCS) is seeking qualified candidates for the position of Provincial Child Care Advisor. Read more about: EXCITING NEWS! Green Jobs Funding for Indigenous Youth!